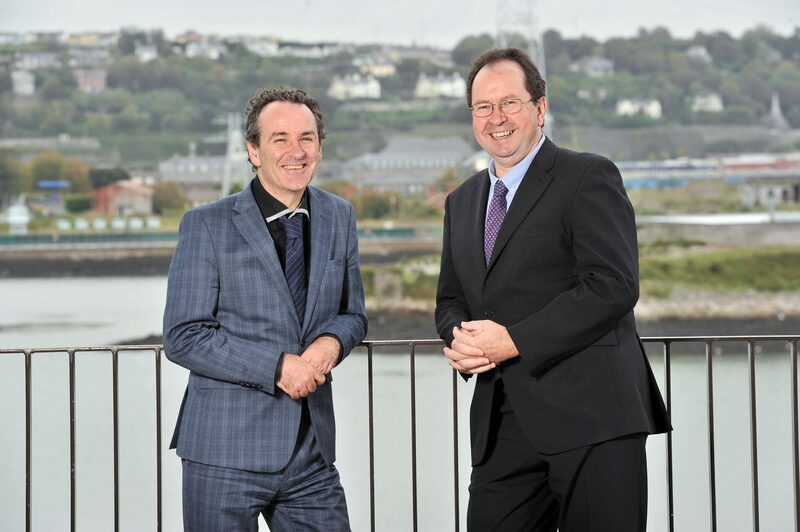 MaREI, Ireland’s national centre for marine and renewable energy research and development, has appointed UCC professors Brian Ó Gallachóir and Jerry Murphy as its new co-directors, after the Citizens’ Assembly recently turned its attention to tackling climate change. The Assembly’s efforts align with MaREI’s vision to make Ireland a global leader in marine and renewable energy; MaREI has contributed to the Citizens’ Assembly by delivering written submissions and presentations. MaREI, a world-leading Science Foundation Ireland €55 million research centre comprised of 200 researchers across six academic partner institutions, works with 48 industry partners. On the new appointments, Professor Mark Ferguson, Director General of Science Foundation Ireland and Chief Scientific Adviser to the Government of Ireland, said: “Research and innovation matter for our future and are at the heart of delivering tangible improvements to our quality of life. Climate change is one of the critical global challenges we face, and research led by the world-leading SFI Research Centre MaREI will be core to developing energy solutions that can positively impact the lives of Irish citizens. Professor Murphy, who leads MaREI’s research activity in bioenergy, focused on how Ireland builds a renewable green gas industry, is Chair in Civil, Structural and Environmental Engineering at UCC and serves as International Energy Agency Bioenergy Task Leader for Energy from Biogas. “MaREI research involves world-class scientists and engineers working with industry to facilitate Ireland’s energy transition to a low carbon future. This is exemplified by our collaborative research with companies involved in wave and tidal energy, including ESB, OpenHydro, GKinetic and DP Energy,” Professor Murphy said. “In addition, our collaboration with Gas Networks Ireland on greening the gas grid has led to the Causeway Project, which will involve grid injection of biogas, 13 service stations serving advanced gaseous biofuels and ultimately 20% substitution of natural gas with renewable gas,” he added. Professor Ó Gallachóir leads MaREI’s energy policy and modelling research, increasing the evidence-base underpinning energy and climate action policy choices by exploring a range of future energy scenarios for Ireland, is also Professor of Energy Engineering at UCC and Chair of the Executive Committee of the International Energy Agency Technology Collaboration Programme on energy systems modelling. MaREI’s research has looked at how best to harness Ireland’s significant wave energy resources, which is one of the world’s highest; meeting future transport needs using advanced biofuels and how energy policy could assist Ireland in becoming a globally competitive, low-carbon sustainable society.